HTC One Mini Gets Android 4.3 With Sense 5.5 In The U.K.
HTC has begun rolling out the One mini’s Android 4.3 Jelly Bean update to users in the United Kingdom. The new software features the latest Sense 5.5 user interface, which includes the option to disable BlinkFeed — and lots of new features and improvements. The update weighs in at around 630MB, and it’s being delivered over-the-air. Users will receive a notification when it’s ready to download to their device, but as is always the case with Android updates, it may take a little while to reach every handset. You can search for the update yourself by visiting the Software Update section inside the Settings app. 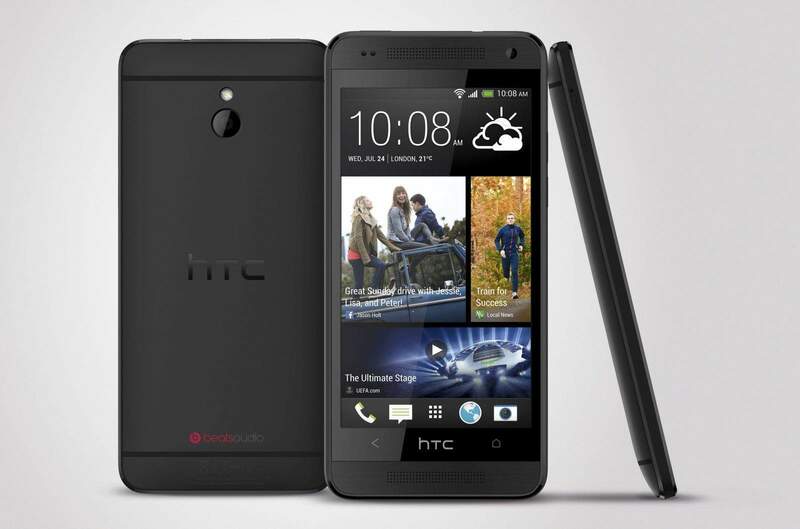 The post HTC One Mini Gets Android 4.3 With Sense 5.5 In The U.K. appeared first on Cult of Android.